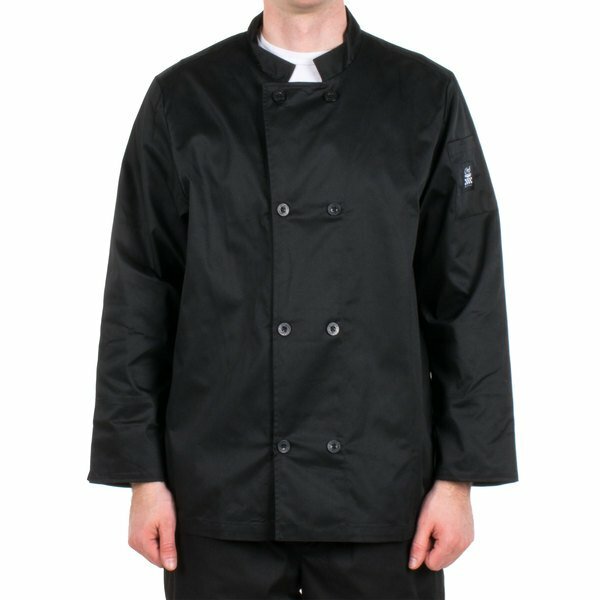 The Chef Revival J061BK-XL size 48 (XL) double breasted black chef's coat instantly adds a professional distinction that sets your business apart. It's made out of a 7.5 oz. poly-cotton blend for superior comfort and style in the kitchen or during "front-of-the-house" service. 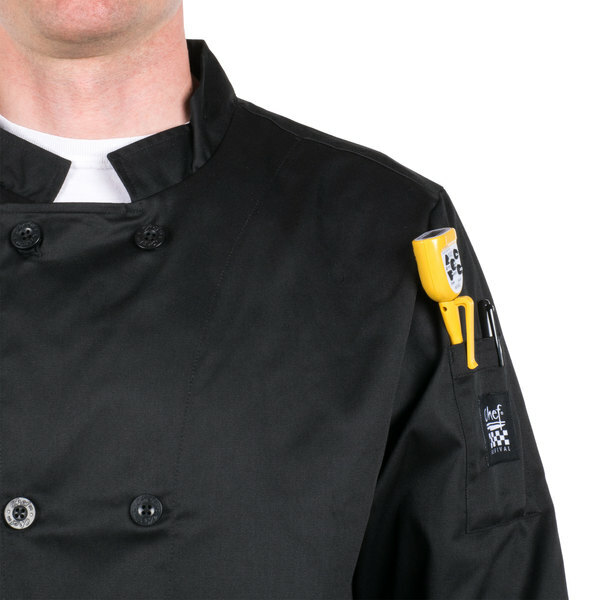 This popular chef's coat features a convenient thermometer pocket on the left sleeve. A bold black jacket color and matching black chef logo buttons make this coat THE coat for your business. 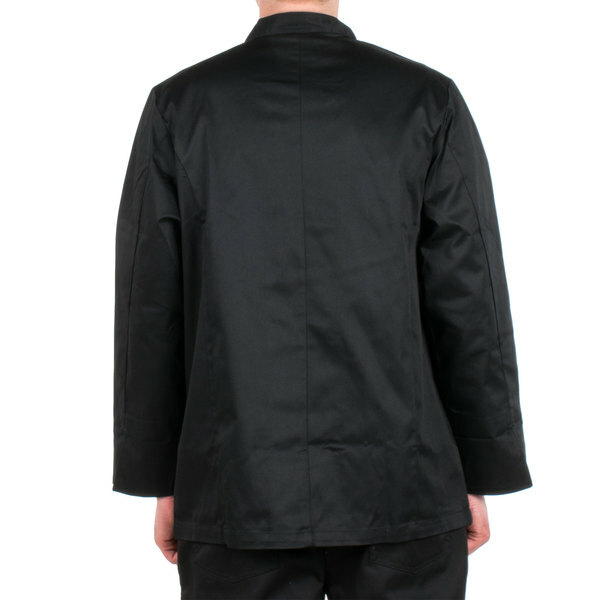 A fully capable and customizable Chef Coat by Chef Revival is constructed of good poly cotton. You'll find this coat is able to stand up to continuous use. It's ok seems kind of cheap. 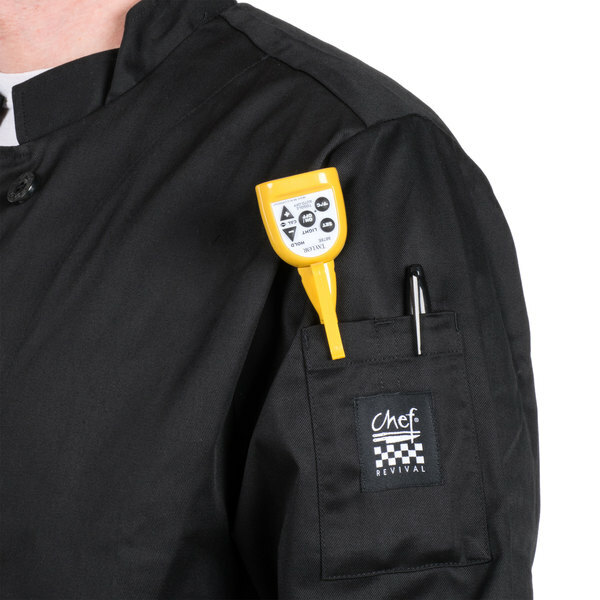 I would recommend getting a better brand such as chef works they also make cool vent chef coats which are much lighter. These uniforms are great. 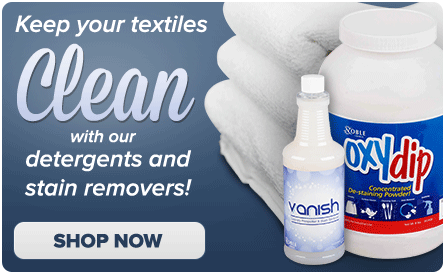 The material seems very durable and is easy to clean. They look great and are very comfortable to wear for extended periods of time. The sizes do run a bit large though.